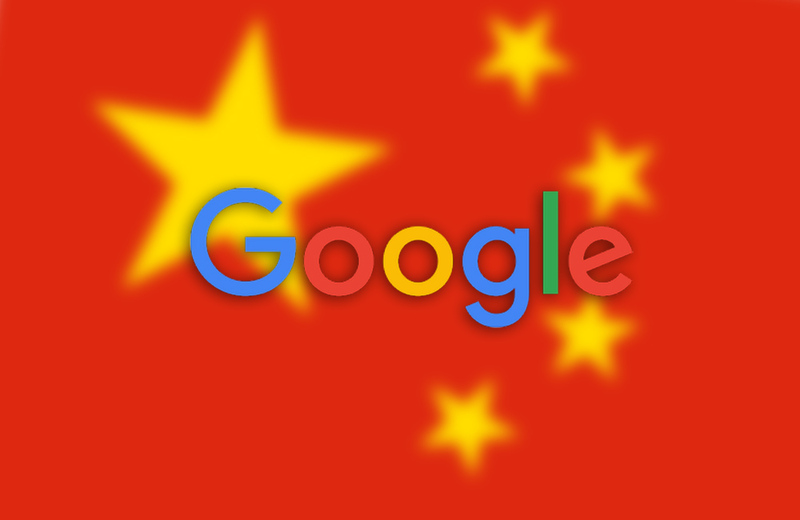 China has a long history of blocking or limiting access to websites, especially social networks and Western-owned sites. 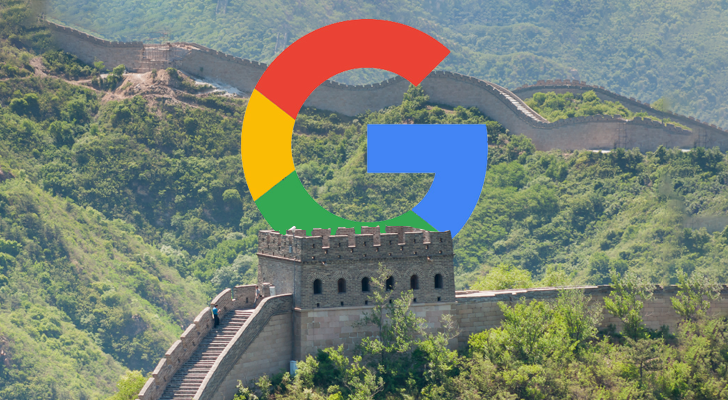 Wikipedia, Twitter, Facebook, Instagram, and many Google services are currently blocked in mainland China. WhatsApp has been partially-blocked in the past (for a while, video chats and some other functionality wasn't working), but now the entire service seems to be non-functional.